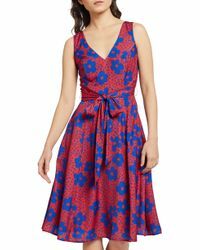 If you're the type of woman who loves all things vintage, then Modcloth has just the thing for you with its range of dresses. 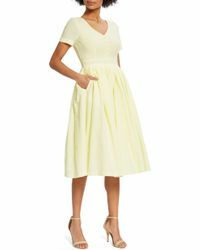 With shapes that reference 40s tea dresses, 50s prom styles and 60s shifts, you can't go wrong when it comes to finding something that will suit your figure. 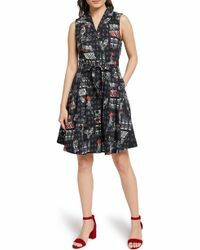 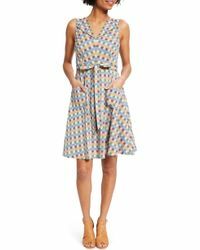 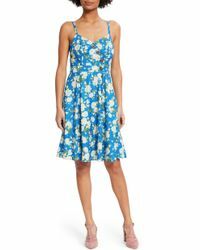 Modcloth also plays with colour and print across its dresses selection, making them perfect for when you want to set yourself apart from the rest.